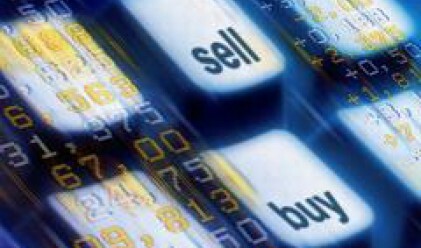 A second young and loss making company is to be listed on the Bulgarian Stock Exchange. After Stcok Plus, now Bioiasis will be listed on BSE on May 8. The company ended 2005 at a loss in the amount of 23,000 leva, which extended to 38,000 leva a year later. On September 30, 2007, Bioiasis posted a negative result of 11,000 leva at sales revenues in the amount of 66,000 leva. The company's capital stands at 200,000 leva allocated in as many shares with a par value of 1 leva. Bioiasis' stock symbol will be BIOA. The company's activity includes purchase and resale of goods, commercial representation, import and export, wholesale of medical products and instruments, hygiene products, medical cosmetics, equipment, supplies etc.